Francisco Jimenez was awarded both the 2012 Most Distinguished Paper Award for the paper “Estimating program effects with the short-Interrupted time-series design and multilevel models: An application to the evaluation of a job-embedded Master’s degree program for teachers” and the 2011 Best Overall Student Poster Award for the paper “Effects of outlier item parameters on IRT characteristic curve linking methods under the common-item nonequivalent groups design” from the Florida Educational Research Association. He received a B.S. in Psychology from the University of Chile and a M.A.Ed. 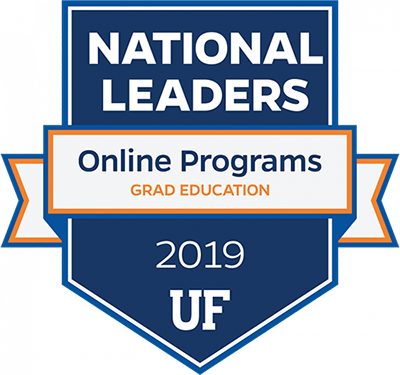 in Research and Evaluation Methodology from the University of Florida. He has also been an Adjunct Professor in the Department of Psychology at the University of Chile since 2009. Before joining the REM program as a Fulbright doctoral fellow, he worked as a junior psychometrician in the Measurement Center MIDE UC at the Pontifical Catholic University of Chile. 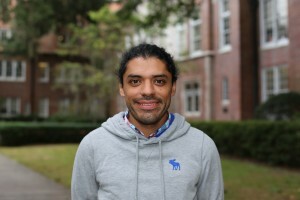 Francisco currently teaches educational measurement and evaluation courses to undergraduate students at the College of Education. His research focuses on the application of multilevel models to longitudinal data and methodological issues on psychometrics, especially those related to IRT equating methods and Bayesian estimation.